One of the principles in the Kingdom of God is the principle of seedtime and harvest. Everything in life operates out of this principle. We see it in all eco-systems of life, and it even exists when it comes to visions and dreams. This is God’s system for increase. Jesus said the Word of God is seed and when that seed is sown, and it takes root in your life it has the potential to reap great harvests (Mark 4:20). It is the same with financial giving. The Bible calls it seed and when it is sown into good soil like the Kingdom of God, it also has the potential to produce great harvests in your life (2 Corinthians 9:10). We also see many references in the Bible that talk about the Word of God being water. It not only cleanses and refreshes but it also brings growth. And the declaration of God’s Word is how you water seeds in your life. These two powerful kingdom principles work together, not in isolation. The farmer first sows the seed, and then that seed is watered. Likewise, you first sow seed and then you water that seed by declaring the Word of God over it. That’s what will produce the harvest. 1. Are you sowing seed? We reap what we sow. What are you sowing? Are you sowing seeds of love through friendship and forgiveness? Are you sowing financial seeds through tithing into God’s House? Are you sowing seeds of faith by declaring God’s Word over your life? Some people don’t see a harvest because they are not sowing seed, and specifically, the right kind of seed. 2. Are you watering your seed? Once you have sown seed, it is important to be watering those seeds through the daily declaration of God’s Word. Keep watering through daily declarations of what God promises, to produce the full harvest. Sometimes we miss out on the full harvest because we plant seed but we overlook the need to water. Or we water for a week but then become forgetful or give up. 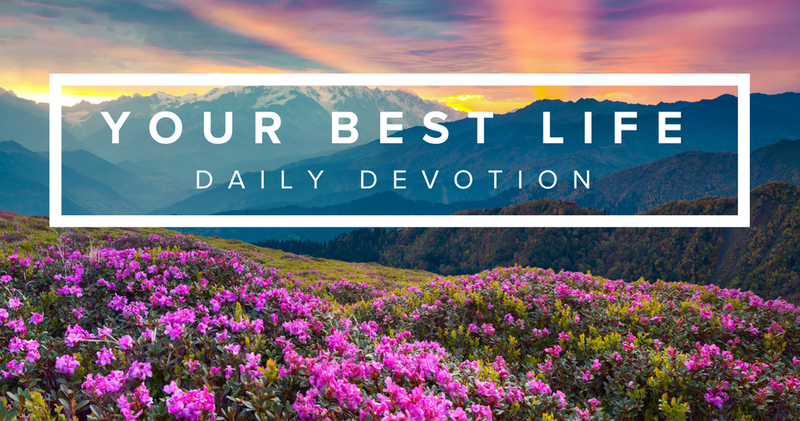 You might have planted much seed in your life – all you now need to do is start watering that seed, and you could be in for the harvest of a lifetime! When it comes to unrealized harvests, the first symptom of discouragement is we stop sowing or watering. This is not the time to stop. Understand the enemy can see when you are approaching harvest time and he will try his utmost to discourage you. Rather than retreat in despair, use discouragement as a ‘sign’ to push in with a greater tenacity! This is called the fight of faith. Stand firm on the promise of God. Declare the promise of God and you will enjoy the fruit in harvest time! Today, declare the Word of God boldly to water the seeds that you have planted in your life and God’s Kingdom.